Professional Dance Class with Alexander Whitley Dance Company! Dance Woking are excited to be hosting a professional dance class with Alexander Whitley Dance Company in February Half Term! Suitable for those who have completed a full time dance training course or equivalent and dance teachers. This workshop also includes a ticket to see Alexander Whitley Dance company perform 8 Minutes at the Rhoda McGaw Theatre on Thursday 21st March at 7.30pm. About Alexander Whitley Dance Company: Artistic Director and Choreographer: Alexander Whitley is a London-based choreographer working at the cutting edge of British contemporary dance. 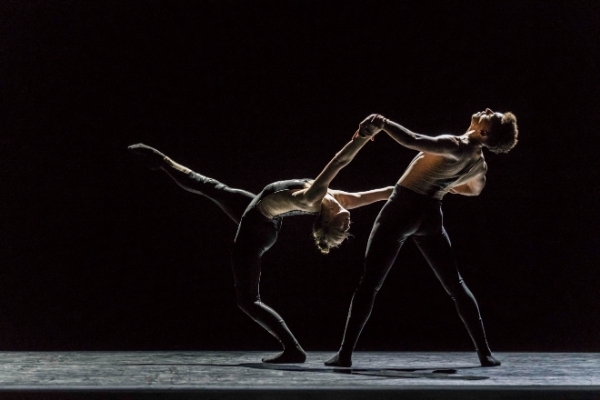 He has also created work for several of the UK’s leading companies including the Royal Ballet, Rambert, Balletboyz, Candoco and Birmingham Royal Ballet. Alexander Whitley Dance Company was established in 2014 bringing together artists and academics from a wide range of fields including science, architecture and design. The workshop will be with members of the Alexander Whitley Dance Company. 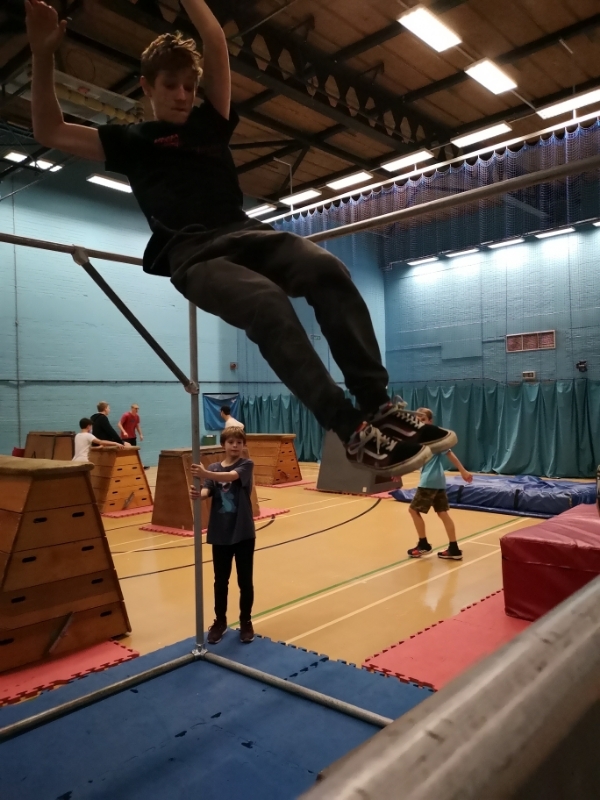 ROTATE Parkour Sessions - Addlestone! 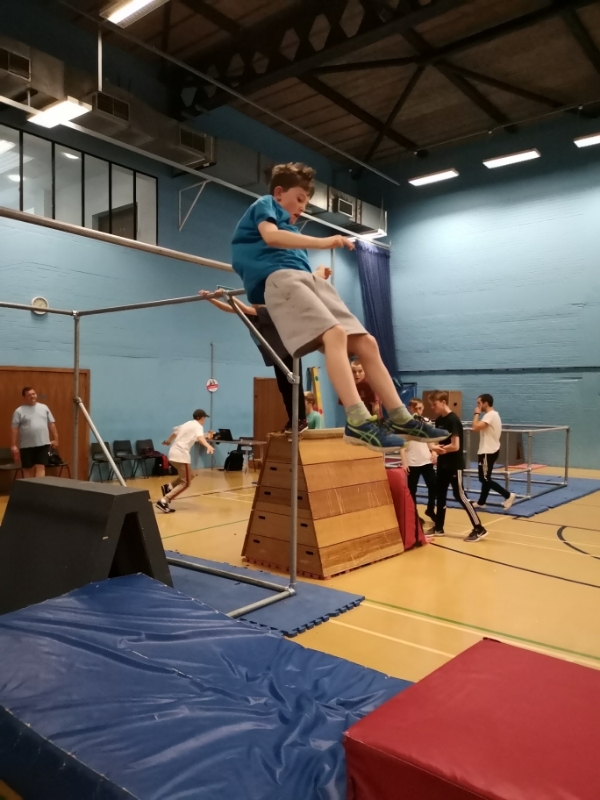 Dance Woking are delighted to offer brand new Rotate Parkour sessions in Addlestone on Thursday evenings! 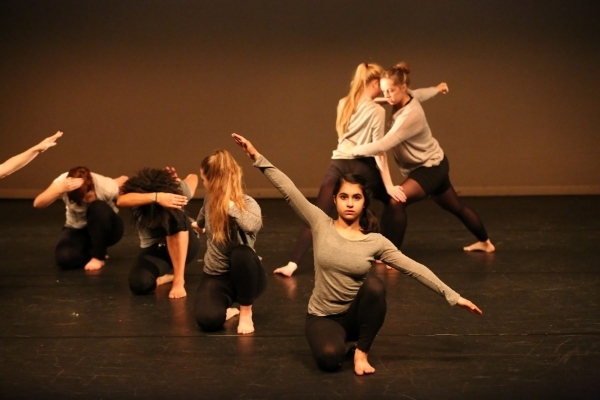 Introducing Dance Platform - Showcase of work from new choreographers! Jack Philp Dance presenting LUMEN Fusing the world’s of science and dance together this debut features Jack’s latest contemporary dance works. Be plunged into the space with the performers in the immersive styling of ‘Psychoacoustic’ and indulge in the athletic punch that is ‘Lumen’. Entertain your curiosity and explore what happens when neuroscience and astrophysics meet contemporary dance. Supported by Dance Woking, Arts Council of Wales, National Dance Company Wales, Venue Cymru, Cardiff University (The School of physics and astronomy), Rubicon Dance, City University (cognitive neuroscience research unit). Wesley Bingwa – Starting his dance career at Woking College, Wesley went to De Montfort, University Leicester where he graduated in a BA Hons in Dance. He is just completing a Masters at Trinity Laban in Choreography. Tonight Dance Woking is delighted to be able to support Wesley as he realises his ambition as a choreographer, his journey into the dance world at its infancy. Two further choreographers to be announced . Boys Platform - Dance Woking! 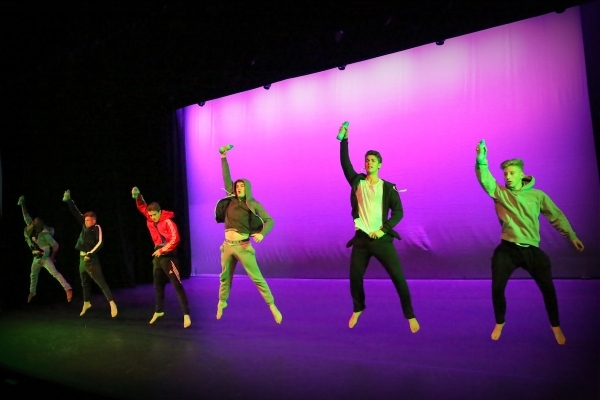 Dance Woking is hosting our annual Boys Platform on Monday 18 March at Rhoda McGaw Theatre. A Schools and Colleges platform first held in 2014. Building on the success of 2018 we are focusing on how we can use dance to engage more boys in becoming active. Dance Woking is working with professional dance company Alexander Whitley Dance Company; groups involved in our education and outreach project will be shown some of the company’s signature movement and encouraged to use this to develop a 3 to 4 minute performance using the dance movement as their stimulus; the groups will present on Monday 18 March at the Boys Platform. Woking SLAM - Urban Dance Platform! Come and enjoy an evening of urban dance! 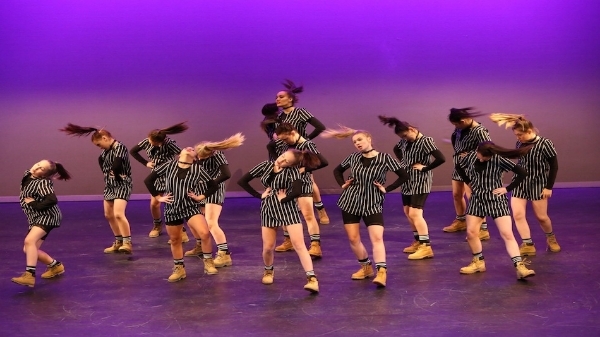 For those who enjoy the urban dance scene, Woking SLAM is a community led dance platform that showcases performances using urban dance styles such as street, hip hop, breaking and body popping. Featuring some of the best groups in Woking and Surrey this platform highlights the depth and breadth of this movement style. Professional Class for dancers, dance teachers and graduates! Dance Woking are delighted to offer a brand new Contemporary dance class starting in January 2019 for those who have completed a full time dance training course or equivalent! Keep on top of your technique and challenge yourself creatively in our advanced contemporary classes taught by experienced dance teacher Natalie Dodd. About Natalie Dodd: Natalie trained primarily at Rambert School of Ballet and Contemporary, she acquired a Masters (with Distinction) from Northern School of Contemporary Dance; her performance experience includes working with Mark Bruce Company, English National Opera, BBC Proms, The Royal Shakespeare Company, Danone TV Commercial, H and M Television Advertisement. Natalie was a pupil at Winston Churchill School and a pupil at Susan Robinson’s School of Ballet. We are delighted to be working with Natalie on our brand new professional class! EVOLVE Senior Dance - February Half Term with Dance Woking! For those who have some dance experience and would like to develop their skills further and perform. We are delighted that dancers will have the opportunity to have a three day dance intensive with Alexander Whitley Dance Company to create a curtain raiser using stimulus and signature movement from 8 Minutes. The fee includes the three days of dance classes with Alexander Whitley Dance Company, performance of this newly created piece, a curtain raiser for Alexander Whitley Dance Company on the 21st March (including a rehearsal nearer the time and tech/dress rehearsal) and to watch 8 Minutes after performing! Dance Woking are excited to announce our brand NEW Youth Dance Company launching in January 2019! 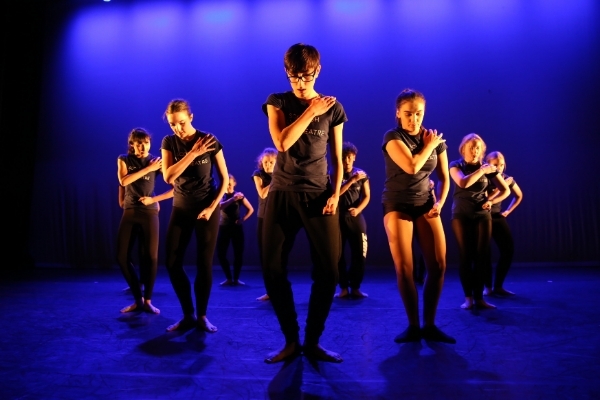 The dance company will give you a chance to improve your dance technique and develop your choreographic skills, giving you the confidence to perform. There will be opportunities to perform at Dance Woking’s platforms as well as watch visiting professional dance companies perform. 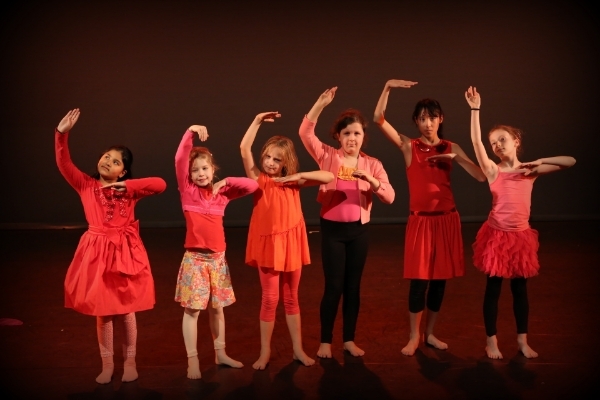 Dance Woking Youth Company will work with dance teacher and choreographer Natalie Dodd. For 12+ with a passion for dance, looking for high quality training! Contact kate@dancewoking.com for more information and to try out a class! Natalie trained primarily at Rambert School of Ballet and Contemporary, she acquired a Masters (with Distinction) from Northern School of Contemporary Dance; her performance experience includes working with Mark Bruce Company, English National Opera, BBC Proms, The Royal Shakespeare Company, Danone TV Commercial, H and M Television Advertisement. Natalie was a pupil at Winston Churchill School and a pupil at Susan Robinson’s School of Ballet. 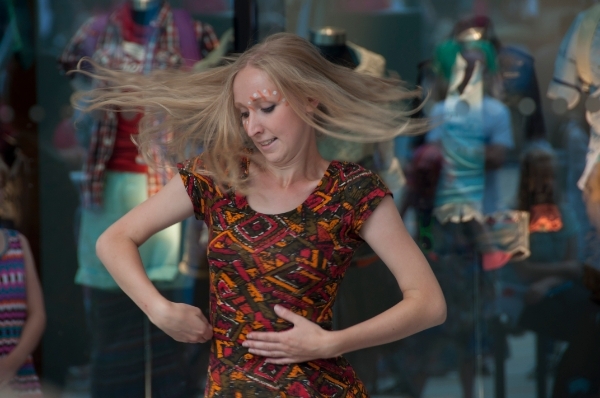 We are delighted to be working with Natalie to develop a Youth Dance Company.